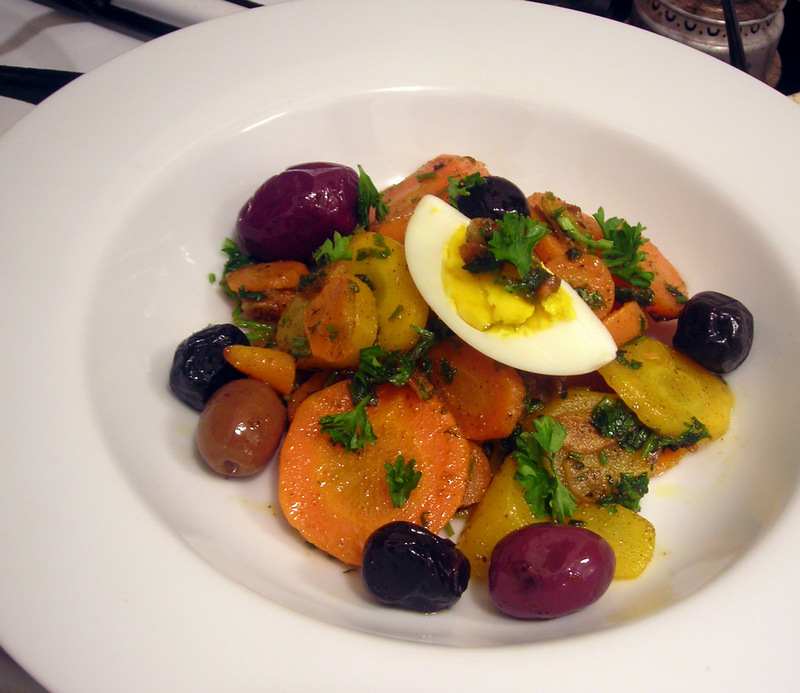 Moroccan cooked carrot salad, adapted from this New York Times article. 26 Jan	This entry was published on January 26, 2012 at 3:31 am. It’s filed under food, food photography, vegetarian, winter and tagged carrots, food photography, gluten-free, salad, vegetarian. Bookmark the permalink. Follow any comments here with the RSS feed for this post. Hi there. Thanks for stopping by, and for commenting.